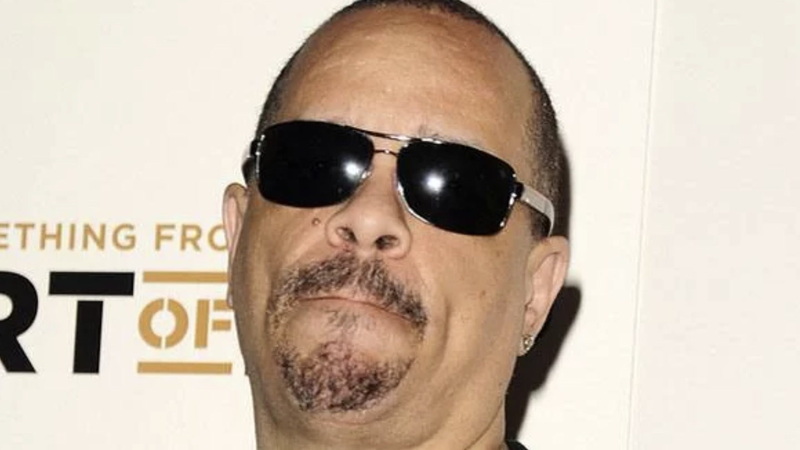 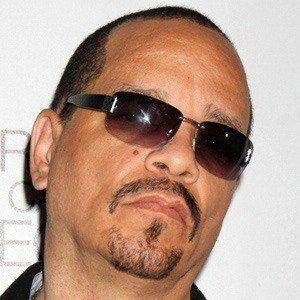 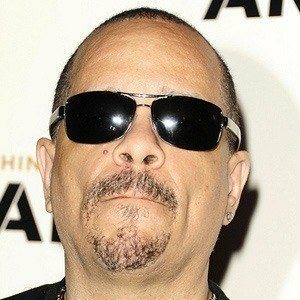 Born Tracy Marrow, he is an iconic rapper and founder of the heavy metal band Body Count, which released the controversial track "Cop Killer" in 1992. 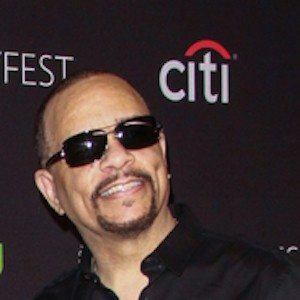 Despite the anti-police message of his most infamous song, he went on to portray a police officer on the long-running NBC drama Law & Order: Special Victims Unit . 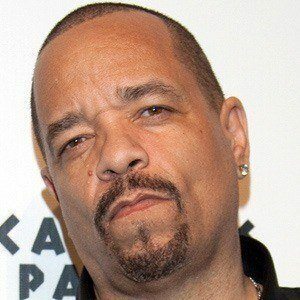 He was raised by his father and his father's housekeeper after the death of his mother. 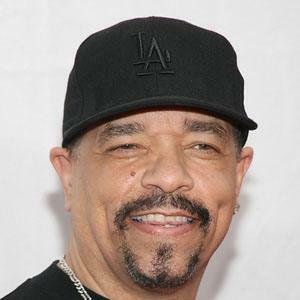 He has starred in such films as Surviving the Game and Judgment Day and his 1987 debut album, Rhyme Pays, was the first hip hop album to have an explicit content sticker featured on it. 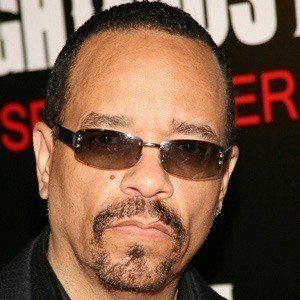 He married swimsuit model Nicole Austin , also known as "Coco Marie," on December 31, 2005. 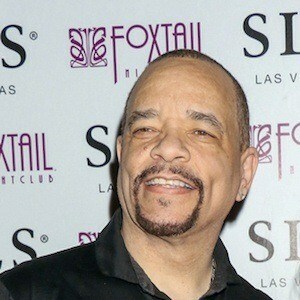 He has two daughters named LeTesha and Chanel and a son named Tracy . 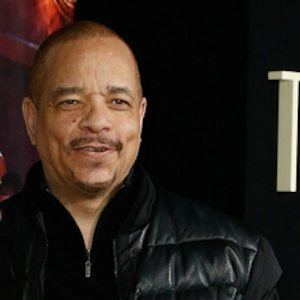 He starred alongside Rutger Hauer in Surviving The Game.